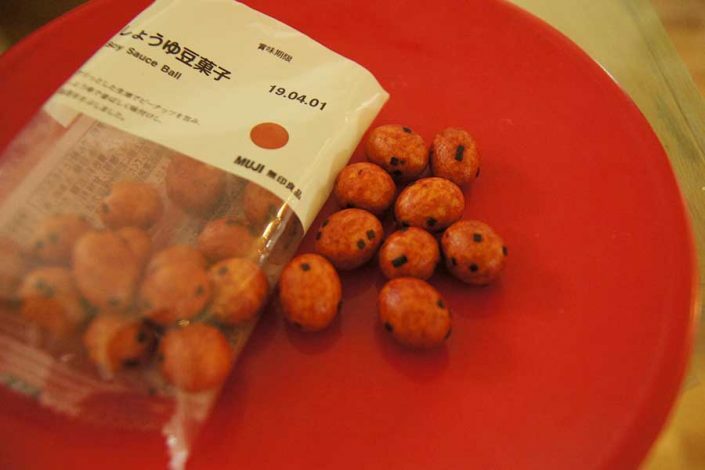 MUJI offers a large selection of food/snacks in Japan, which are like the minimalistic version of Trader Joe's. Packaged small to upgrade unfairly undervalued "eat alone" experiences, their rich flavors/aroma will lighten your busy day, "Umami" therapy - instead of aroma therapy - anyone? 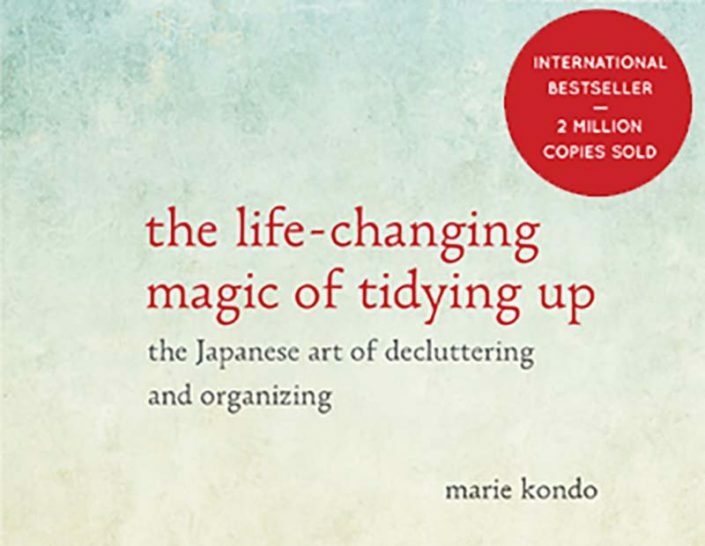 While many people are excited about Marie Kondo’s “katazuke” (tidying-up) method, there are a certain number of people who disagre. 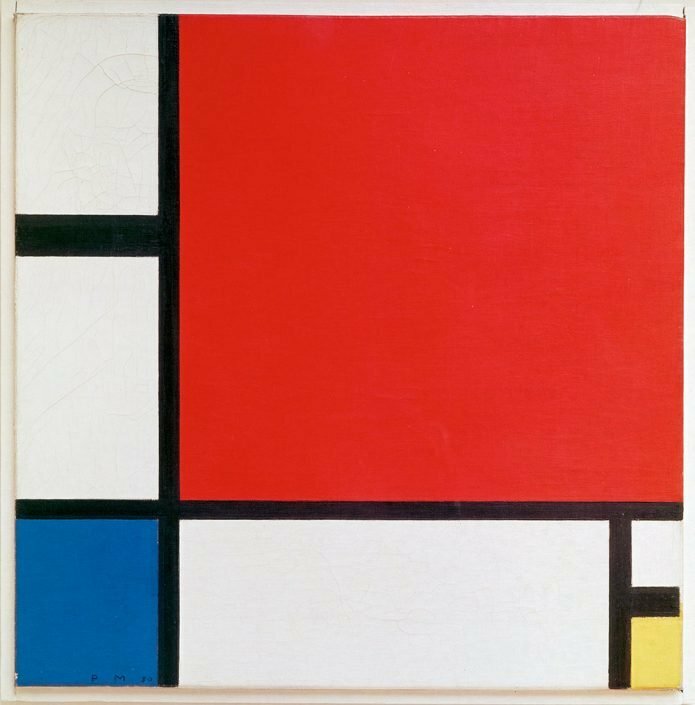 If you are curious why people react to her so vehemently on both sides, it may help to understand the unique “Japanese-ness” she represents in the niche of decluttering. A hint: cleaning can be philosophical! In a small, rural, nature-rich town in Shikoku Island in Western Japan, grandmas are busy running their “leaf” business. 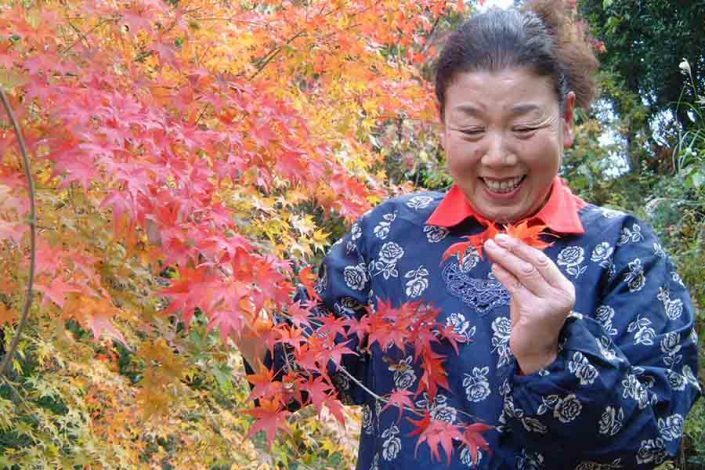 Some of them make six figures by growing trees whose leaves, buds and flowers are used to give finishing touches to authentic Japanese dishes. Find out the inspiring story of how a small, shrinking community boldly re-defined what entrepreneurship could mean, and leveraged old people’s knowledge/wisdom to live in harmony with nature as a competitive edge to trailbraze a new niche. Discover many inspiring stories that leverage “less” – our own abilities and resilience that were left behind, unnoticed by the current economy – to generate boundless satisfaction and happiness. 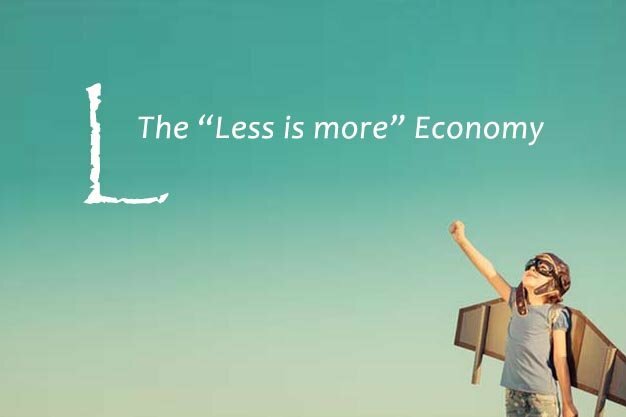 Welcome to the world of the “Less is more” economy where we design our own happiness.